We know buying a car can be stressful between negotiating a deal, getting your paperwork together, getting a loan and potentially trading in your old vehicle. And while we don't want to increase the stress of car buying, we strongly suggest carrying out one other important task before buying a car: checking car insurance rates. There are a few reasons why you might want to check insurance rates before buying a car - and we're listing them. The main reason why you should check car insurance rates before buying a vehicle is obvious: they might be higher than you expect. This is especially true if you're used to driving an older vehicle without substantial insurance coverage, which could be the case if you haven't purchased a new car in a while. If you buy a car without checking insurance rates before you sign the papers and you arrive home to discover it's more expensive to insure than you expected, the dealer almost certainly won't take the car back on account of your mistake. 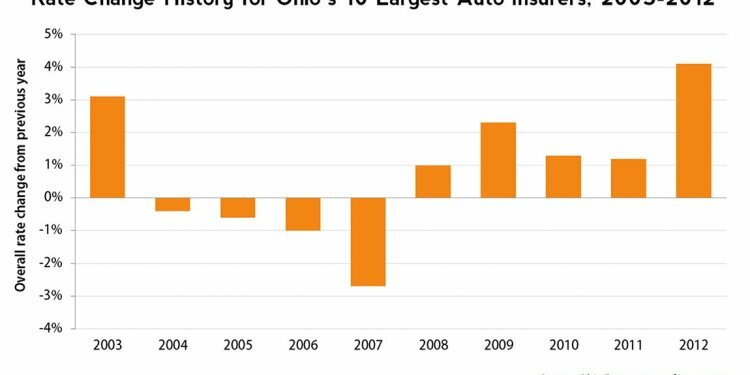 Another situation in which car insurance rates might be higher than you expected: if you're coming from an older car without a loan to a new car that you're financing. Banks and lenders often insist on low deductibles (and substantial coverage) to protect their assets, which could drive up the cost of your car insurance - especially if you aren't accustomed to opting for low deductibles and extra coverage. Before buying a car for your son or daughter, be sure to check insurance rates. A young driver's insurance rates will almost always be higher than an older driver's rates - and you might be surprised at exactly how substantially a young driver's rates can be affected by the type of vehicle they're driving. Of course, it'll be expensive to insure a sports car, like a Mustang or a Camaro, for a young driver, but you may even find it pricey to insure powerful versions of normal cars, like the Toyota Camry V6 or the Hyundai Sonata 2.0T. As a result, we strongly suggest checking insurance rates before buying a car for a teen driver. Although car insurance rates may seem straightforward, you don't want to call your insurance company after you purchase a car and discover it's more expensive than you thought it would be. As a result, we strongly suggest getting an insurance quote before buying a vehicle - especially if you're getting a newer vehicle than you're accustomed to, financing a vehicle, or buying a vehicle for a younger driver.